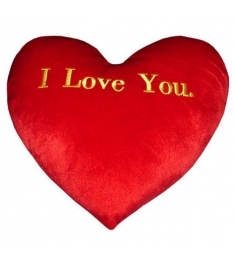 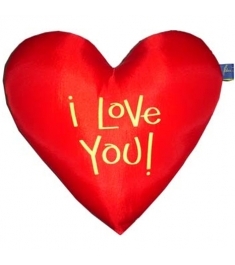 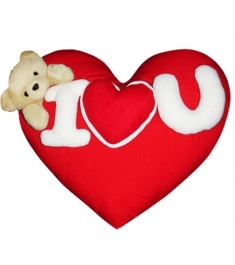 Send HEART PILLOWS To Philippines | Delivery HEART PILLOWS To Philippines. 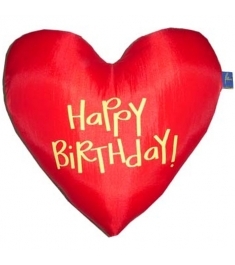 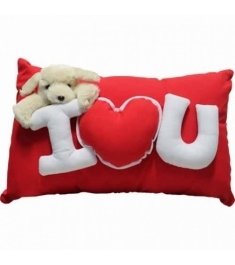 Cushions are the newest way of saying ?I love you?, ?Happy Birthday?, or ?Congratulations?. 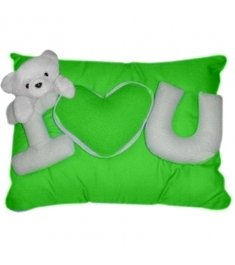 Now you can send soft pillow gifts online to Philippines with us. 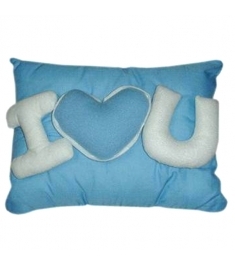 We delivery beautiful soft pillow to Philippines and all over in the Philippines.